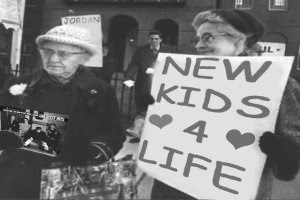 that is gonna be us in 50 years at their next concert (when they reunite again)! looks like my kind of gals!!!! !